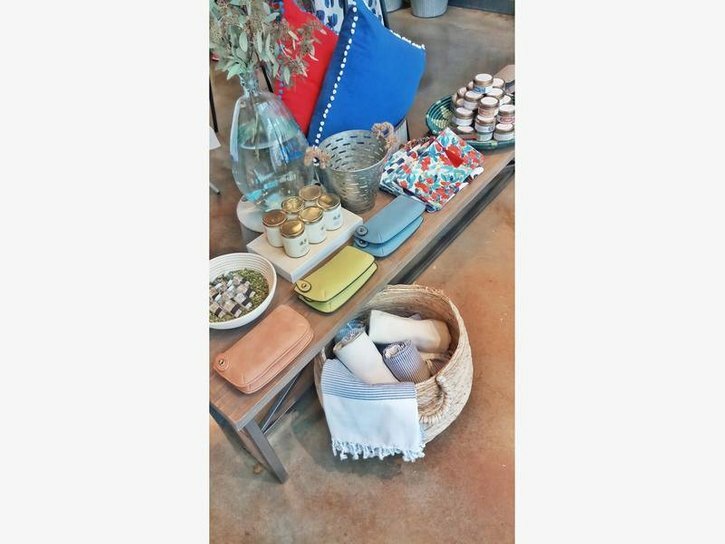 Olive & Loom, a Mediterranean-inspired lifestyle and apothecary boutique, has opened its second Maryland location in North Bethesda. Located at 11815 Grand Park Ave., the 765-square-foot store is one of the latest additions to the Pike & Rose development. Ferzan Jaeger, a Turkish-born mother of two, founded Olive & Loom in 2016. 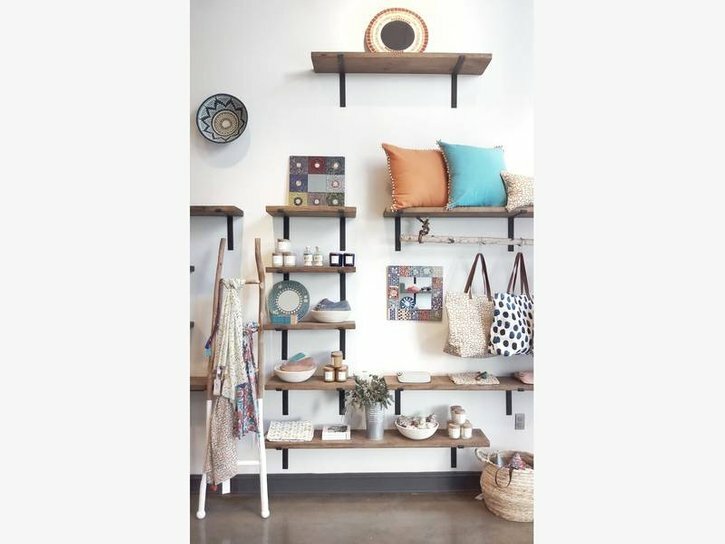 The business curates home, lifestyle, and gift items from around the world and sells its own line of products across the U.S. and Canada. The goal: Take traditional, old-world goods and give them a fresh, modern update. Olive & Loom is open from 10 a.m. to 9 p.m. Mondays through Saturdays, and 11 a.m. to 6 p.m. on Sundays.